Hurricane Harvey. Cat 4. Major flooding. Conspiracy Theories. Discussion in 'Current Events' started by Mick West, Aug 25, 2017. With Hurricane Harvey set to cause historic flooding in Texas, the conspiracy theories have already begun. Groundless of course. Hurricanes happen quite naturally. What they don't do is happen every year with the same intensity, or in the same place. There has not been a storm like this in this location since Hurricane Ike in 2008. Ike was a category 2, Harvey is forecast to possibly make landfall as a category 3. The occasional and random nature of hurricanes has two effects. Firstly people forget, or new people move into the area, and so the lessons of the past are not applied, and people die. Worst case forecasts are valuable for when the worst case occurs, but since it does not always occur then people get the false idea that the dire forecasts are always wrong, this time it looks like they will be right. But it also gives fuel for conspiracy theories about the path and intensity of the storm being engineered. We will see more of these over the next few days. But they are baseless. The reason why we know what the storm is doing is because we can model it. Long term models vary, but the storm is not doing anything unexplained. No "weather modification" explanation is called for here. It's just a major hurricane. how long before the first mention of HAARP? I cannot understand the mindset of people who come up with ideas like this, hurricanes are a natural phenomenon governed by processes that are generally well understood, they also follow broadly predictable paths. But there are always outliers. In 1867 for example the seventh recorded hurricane of the season arose in the Gulf of Mexico and traveled east along the United States southern coastline before dissipating somewhere in the Atlantic, in 1999 Hurricane Lenny was again an example of a hurricane with a West-to-East trajectory. Wikipedia has details and estimated storm tracks for both. Also possibly useful for this topic is another Wikipedia page, this one deals with Tropical Cyclones that have appeared in fiction, several of the plot descriptions mention their use in scenarios involving weather modification. A fairly typical example is the 1999 made-for-TV film 'Storm' which has a cabal in the US military trying to use a machine to manipulate the path and intensity of tropical storms. The film makers specifically link testing of the device to 1992s Hurricane Andrew, but there is also a novel from 2007 which has the US Government experimenting with weather manipulation using lasers as far back as 1971. "There is undeniable drama to hurricanes; their massive scale affecting the lives of thousands, the foreshadowing of impending doom, and their ponderous pace as they approach the shore. This has made them ideal plot elements in many fictional works." The strength of the tropical cyclone has made it a device by which authors explain the upending of characters' lives, and even transformations of the personalities of those who live through such an event. Their somewhat hazy predictability also makes them a useful MacGuffin, an impetus for characters to set to action. In some instances, the storm provides cover for characters to engage in covert behavior. The NOAA page referenced in the Wikipedia article is also well worth looking at, as I suspect that conspiracy theorists mine popular culture for ideas. One other thing that will doubtless be bought up by conspiracy theorists talking about Hurricane Harvey is Project Stormfury (1962 - 1983), this was a US Government program to weaken hurricanes by seeding them with silver iodide, bedeviled practically from the get-go with claims that the 'true goal' was to 'weaponize hurricanes' the program was only finally cancelled when the accumulated data from hurricane research flights revealed that conditions inside hurricanes were not suitable for silver iodide cloud seeding and that changes observed after some Stormfury test flights in fact occurred naturally. Wikipedia's article is a good summary of the project, it's goals and the results. As expected, Dane Wigington of Geoengineering Watch is claiming that the path of hurricane Harvey was manipulated, at 10:00 in this video. Dane paints a rather confusing picture of the reasons for wanting to steer Harvey. He first claims that all the other countries in the world know exactly what the US is doing, but that it's getting suspicious as there has been a "12 year drought" on major Hurricanes making landfall. So this was an event that's suspicious because it looks normal? By 12 years he's probably referring to Katrina in 2005, causing $100 billion in damage. But it's not like there's been nothing since then. Hurricane Ike in 2008 caused $37.5B, Irene in 2011 cost $16B. And the other storm he mentioned, Sandy, cost $75 billion, in 2012. There have been others. And if you look back over the history of hurricanes this century, it's just normal variation. In fact, if anything the 2004/2005 spike was the anomaly - two very heavy back to back years like that has not happened in the historical record. The frequency since then has been pretty normal. But how exactly did weather forecasters predict the path the hurricane would take so accurately? They just forecast the weather. 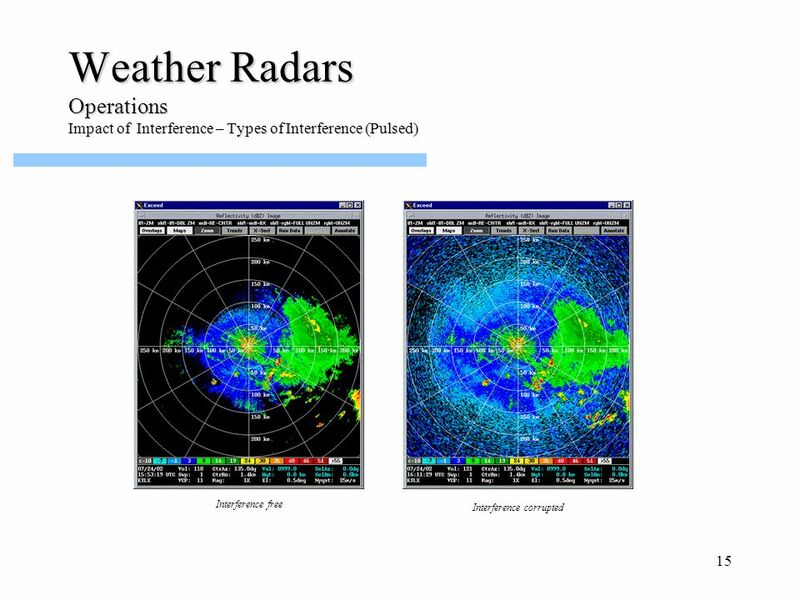 They record data from weather stations and satellites, they plug it into computer models that have been refined over decades, and they see what the computer predicts. In this case the computer predicted that Harvey would stall over Houston after making landfall on August 25th. Hurricanes move based on what the high level (25,000 to 50,000 ft) winds are doing. Hurricanes generally are born from the tropical trade winds moving west, and then move north and eventually are picked up by the westerlies heading east. In this case there was a bit of a dead zone, meaning Harvey has very little upper air wind operating on it. What you have just described is fairly typical for conspiracy theorists, they don't need a coherent argument, just one that throws doubt onto the 'official story'. Weather forecasters have been doing this for well over a century now, with success in some cases, failure in others. Not that long at all as it turns out. What is the "anomaly" likely to be? Looks to big for bugs or birds. "What is the "anomaly" likely to be? Looks to big for bugs or birds." Receiver saturated by pulsed interference, I would guess. Clearly I need to brush up on my interference identification - had to look it up. I'd agree.